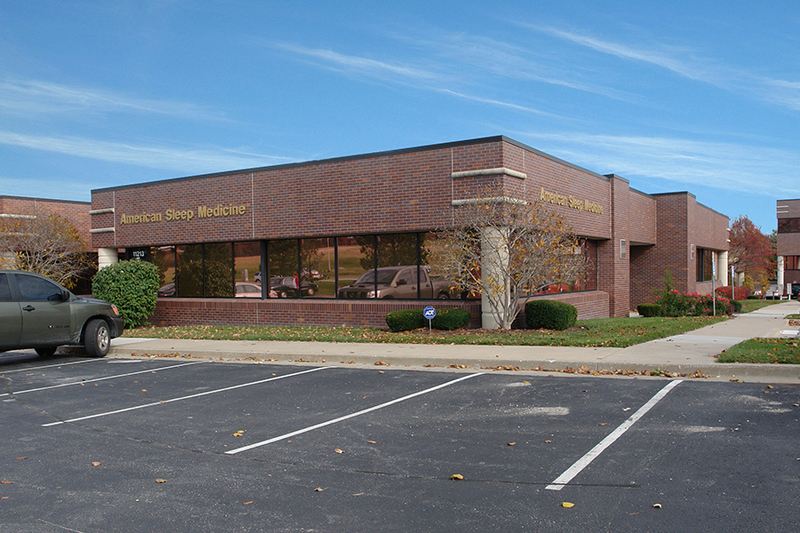 11213 Nall Avenue is a prime location for a medical or med-spa tenant in an established, well maintained office and medical park, University Park. 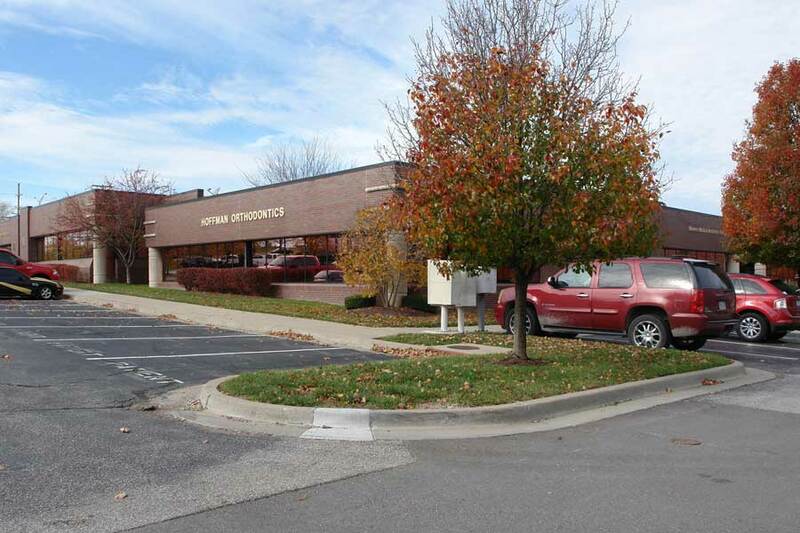 Current tenants include University Park Endodontics, Hoffman Orthodontics, Happy Teeth Dentistry, Construt Financial services, RE/MAX State Line, Matthews & Associates, and many more. The property is leased and managed by Copaken Brooks.